Knotty by Nature features artfully hand-turned wood designs such as bowls, pedestal bowls, pens and hollow forms. Artist Michael Cruz developed an interest in woodworking at an early age, which only continued to grow through the years. After college Cruz apprenticed with a master woodworker, and later developed his unique style of turning bowls, pens and hollow forms. Cruz uses wood sourced locally, mostly near his Western Maryland shop. Local woods include walnut, cherry, ash and maple. Most of the woods in Knotty by Nature's offering are from trees that have fallen during storms, died naturally, or have been saved from becoming firewood when taken down by arborists. Cruz never cuts down live trees for woodworking. 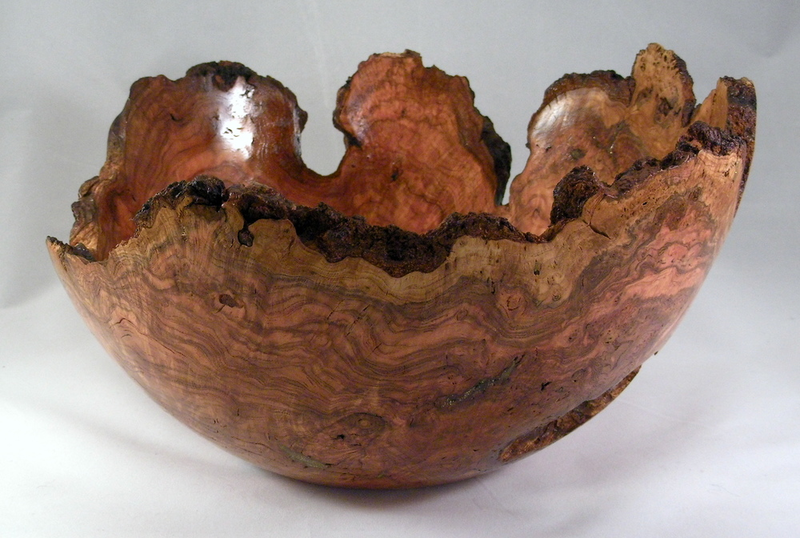 Cruz uses all parts of available trees, however he often looks for particular features in wood such as spalting, burls, curl, ambrosia, bird's eyes and feathering to create his unique works.